Jet Airways Boeing 737-800 VT-JGA. Fleet – with a majority of the fleet grounded, what is the way forward? The fleet of 119 aircraft is now down to 40. The flying fleet includes eight A330s, nine Boeing777s and twenty three 737s. Luckily the majority of the wide-body fleet (the A330s + B777s) is owned by Jet Airways. Thus it can be utilized at a higher rate. Majority of the 737 fleet is leased, and most of it grounded. This also includes the five 737 MAX 8s that are grounded due to the global grounding of the aircraft type. Due to non-payment, several lessors are in the process of terminating leases and placing aircraft with other airlines. As of yesterday, sources indicate Govt. 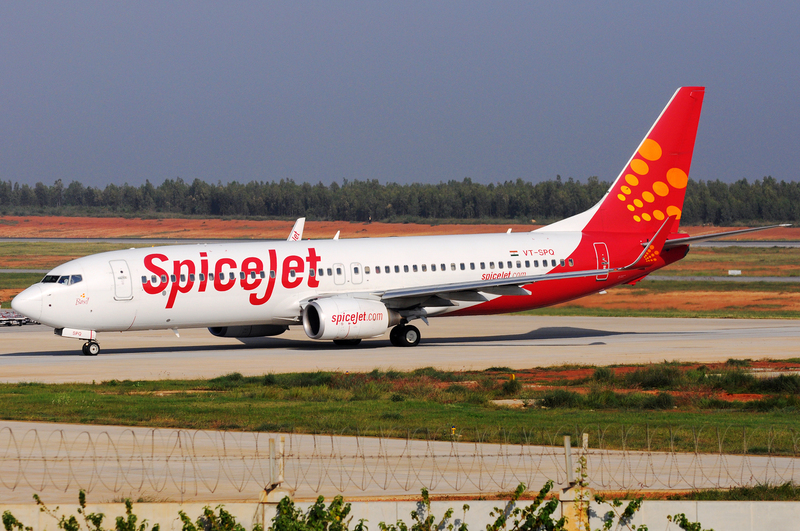 proposal to place aircraft with SpiceJet. That said, this is a tough proposition as configurations are different. 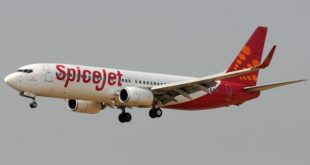 For instance, SpiceJet flies an all-economy configuration with a hundred and eighty nine seats while Jet Airways has a mixed configuration with twelve business class one hundred and fifty six economy seats. The contracts would be different and thus would have to be renegotiated. The government can help expedite this process with lenders infusing funds. But the exercise requires time – and it remains to be seen how fast the stakeholders can move. Network – is there a pattern to the cancellations? The question being asked is whether there is a pattern to these cancellations? Commercial considerations – flights that are fully booked are protected. Flights with low bookings are reviewed. Those that can be combined due to multiple frequencies between city pairs are consolidated. Financial considerations – the airline must continue to fly to generate cash. Thus flying is evaluated on the basis of routes that generate money. Alternatives are looked at for the routes that lose money. Planners at Jet Airways would be looking at these considerations in addition to balancing commitments. Such as their route dispersal guideline (RDG) commitments and other commitments such as with partners AirFrance-KLM. Interestingly with alliance partner Etihad, Jet has cancelled all flights into Abu Dhabi. 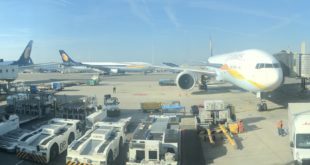 Sales – can I continue to book with Jet Airways? With so many cancellations one would expect that very few passengers book on the airline. Yet, given the desire for competitive fares, the booking trend does fall but does not completely go away. The challenge for the airline is how can one drive additional sales without resorting to tactics that cost money such as advertising or higher commissions. Discounts work in driving bookings. But this dilutes overall revenue thus is a double edged sword. For passengers that are looking to book with the airline, it is best to purchase travel insurance and also factor in additional time for reroutes. That way, in case of a cancellation one is covered, while in case of a reroute there is sufficient time. Costs – will the cost cuts affect me? The answer is both yes and no. Jet Airways already moved to branded fares a while back so for the economy product there are not many changes. On the business – class product, one will see limited lounge access, perhaps a change in aircraft type that was being flown and fewer opportunities for miles redemption (as several passengers are rushing to burn miles). Other areas of cost cuts that may impact intermediaries include a change to booking systems (Jet Airways no longer uses Amadeus), fare conditions and additional time for complaint resolution. Why are banks reluctant to lend? The airline is looking at a debt of over a billion dollars. Additionally, it has been racking up losses which affect the ability to repay debt. If banks were to lend additional funds, initially the funds would be used in working capital. That is, towards paying employees, suppliers and other critical expenses. Some of these include interest payments to banks themselves. Thus ironically, there would be situations where a bank is lending and being repaid by its own money. Or where one bank is lending and that money is used to repay debt to another bank. But such a package has to be approved by the banks and at this point presumably also by the government. As mentioned earlier, such an exercise requires time. And how fast the stakeholders can move remains a matter of debate. 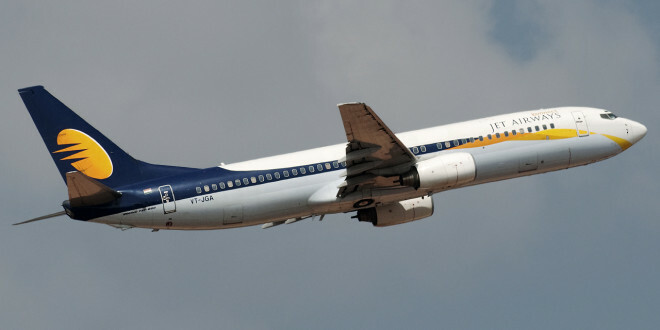 What is the outlook for Jet Airways? The airline is in a very challenging situation. There are talks being held around the clock and several options are on the table. The situation continues to evolve. The resolution is to be tabled and approved no later than March 31st. 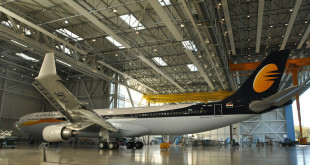 The airline has been a mainstay in Indian Aviation for the last 25 years. And in addition, it has an extremely successful frequent flyer program. With media reports that the consortium of lenders led by SBI is attempting to finalize terms for refinancing the airline, the hope is that a restructuring package is soon approved. But even post the rescue package, a drastic change is inevitable because of the market dynamics. That is, Jet Airways will have to change from its current form. Costs will have to be taken out one way or the other. Revenues need an uplift. And the entire business will require restructuring.